Sugar-free = Self Love... Discuss! I know that for me deciding to be sugar, and 99% processed carbohydrate, free was the most liberating and loving decision I have ever made for myself. It felt a bit like liberating myself from a negative or destructive relationship, one that continually undermined me, sapped my energy and made me question who exactly I was because my body and how it felt was not matching up remotely to the 'me' inside. As my journey continues it feels like..
Self love = accepting I had an issue with sugar and processed carbs and deciding it wasn't good enough for me anymore = sugar-free. 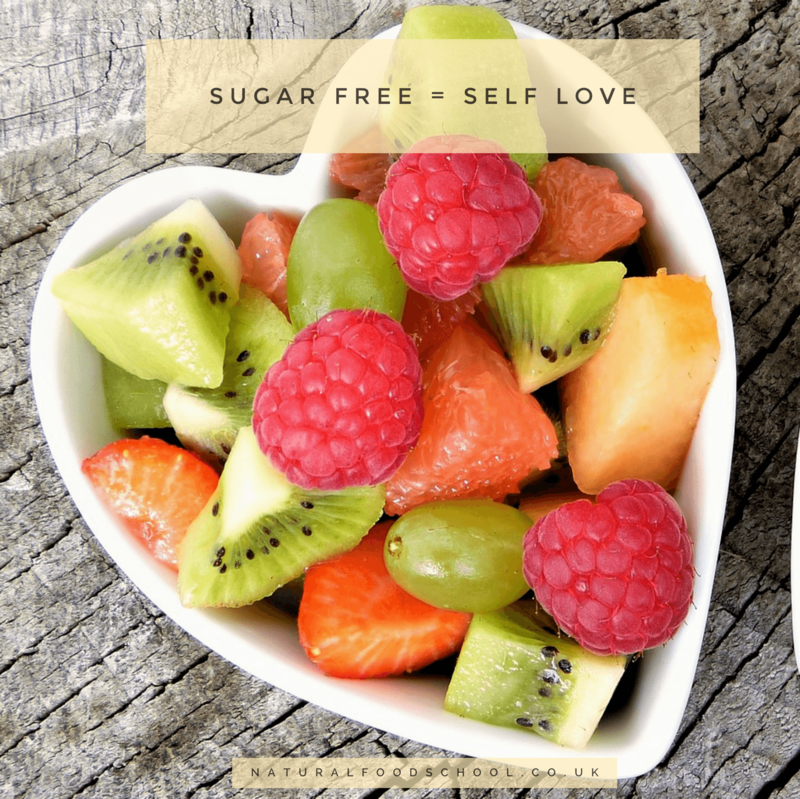 How does Self love = Sugar-free for you?